I have never seen Everton win at Anfield, it’s time to put it right. The FA Cup 4th round in 2009 and October 2010 are the only times I have seen Everton win a Merseyside Derby, I have not seen Everton win a single one at Anfield. I’m 17, nearly 18 now, and for years I have seen every Everton team except two fail miserably in a game versus Liverpool. Amongst them have been 4-0 drubbings under Martinez, capitulations under Moyes, a double under Koeman (for Liverpool,) and wretched draws under Allardyce. In summary, our performances at Anfield in recent times have been nothing less than embarrassing. Alan Irvine, in an interview with the Blue Room on Monday, cited the inferiority complex Everton players felt at Anfield, with the Kop proving too much for them, causing the drab performances we have seen in recent times. 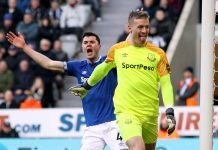 Attitudes to playing have changed slightly in recent years despite the lack of success, with, in his defence, a masterclass in defending last year produced by Sam Allardyce, but something never felt right that day, there was no battle from Everton, just an acceptance of inferiority. For the first time in my lifetime, I feel like this Everton team could really go there and push Liverpool to the limit. Whilst Liverpool have an incredible team filled with fantastic talent and a solid back line this season all anchored by Virgil Van Dijk who is the best in the league in my opinion. 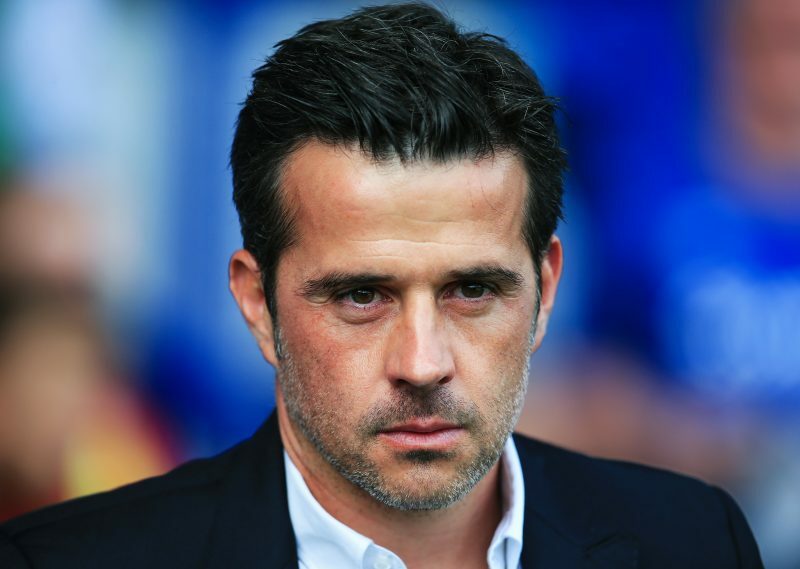 But change is afoot this season under Marco Silva at Goodison. 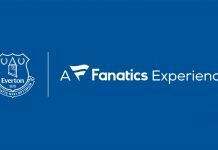 Everton have been to Old Trafford, The Emirates and Stamford Bridge and carried out a game plan with the intention of winning the game not merely trying to leave the day of dread without embarrassment, with a 1-1 by hook or by crook. Anfield will be no different. Marco Silva won’t treat Liverpool with the respect the media and some of our fans would like us to. He will go there with the full intention of playing the same way as we have played all season, participating in free flowing attacking football, with the sole aim of creating heroes in blue. Not only could this Everton go to Anfield, win and cement our place in the ‘top 6,’ real heroes are in the making here at the moment with a connection to a manager I have not seen since the beginning of the Martinez era. Liverpool should be worried, there is no pressure on Everton Sunday. Most will be expecting a Liverpool victory of some sort, but Silva and his men can go and play their usual way. There will be no expectations this early into his reign from many Evertonians, improvement for many is all that is required. The game itself on Sunday will be a test on how far this Everton side has come. Our sixth position so far has created a sense of optimism about the years coming and while it is difficult to say the game Sunday should be treated in context, this Liverpool side is excellent and even Everton’s best may not be good enough to beat them. 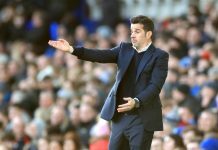 The pressure will certainly be on them ahead of the game, a defeat on Sunday would not break Everton, but a win would spark the start of something special in the coming years under Marco Silva.